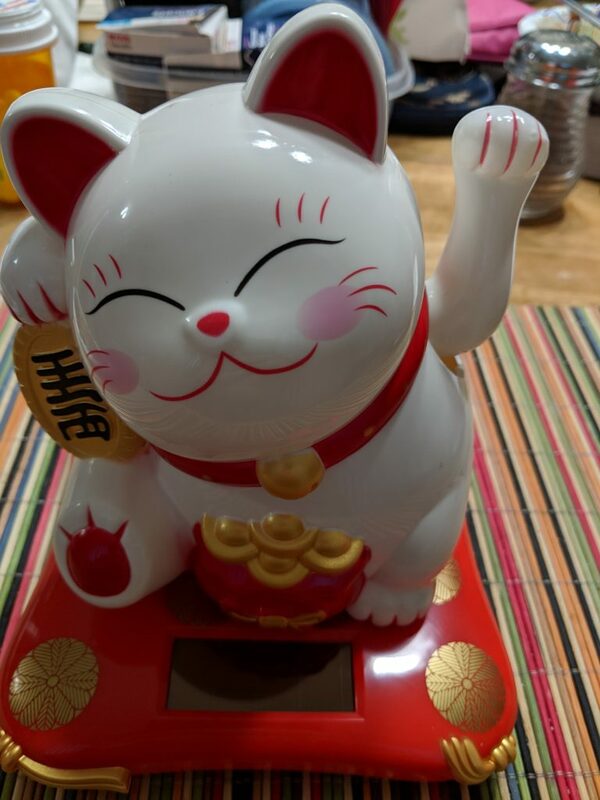 This entry was posted in Blogging, Neato and tagged Blogging, Maneki-neko, Tchotchke by Les. Bookmark the permalink. This is exactly how i feel about your blogs , its just great to hear a normal reasonable fellow man giving his thoughts on the crazy world we have found ourselves in. Good luck to you.